Don’t look now, Benjamin Bankes, but you’ve got company. The face of the AICPA’s “Feed The Pig” financial literacy campaign looks awfully low-tech compared to Quirky’s “Porkfolio” piggy bank. 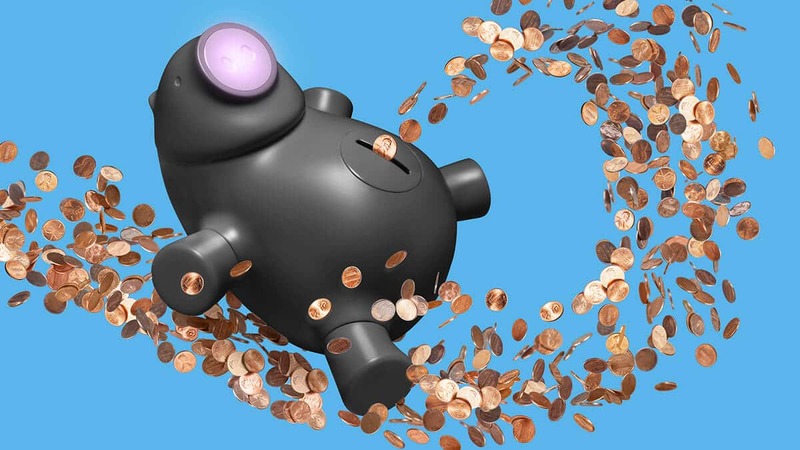 Billed as “the world’s smartest piggy bank,” Porkfolio scans every coin that’s inserted into its belly and shares that information with the “Wink” app “so you can track your balance and set financial goals from afar.” It even has a motion-detecting security feature that alerts you when Porkfolio has been moved. It’s hard to be financially illiterate with something as high-tech as that — though we Americans will undoubtedly give it our best shot.